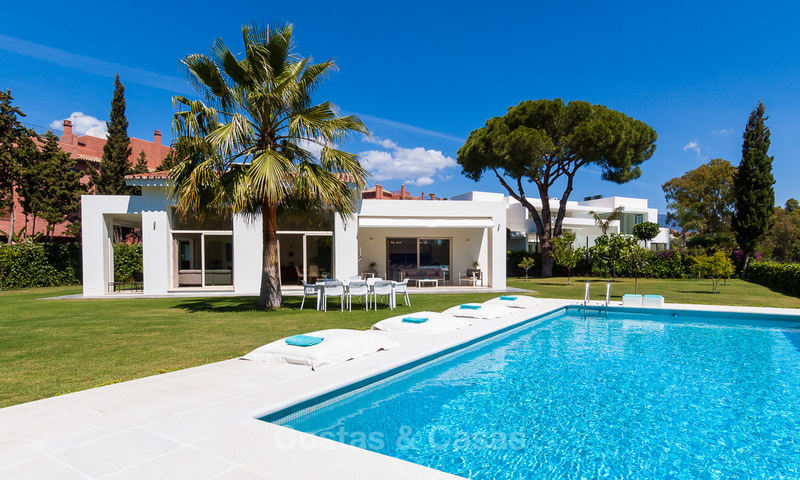 Please find below a selection of homes and villas for sale in Marbella. If you do not find what you are looking for or if we can assist you with a targeted search by our experienced team, please feel free to contact us. 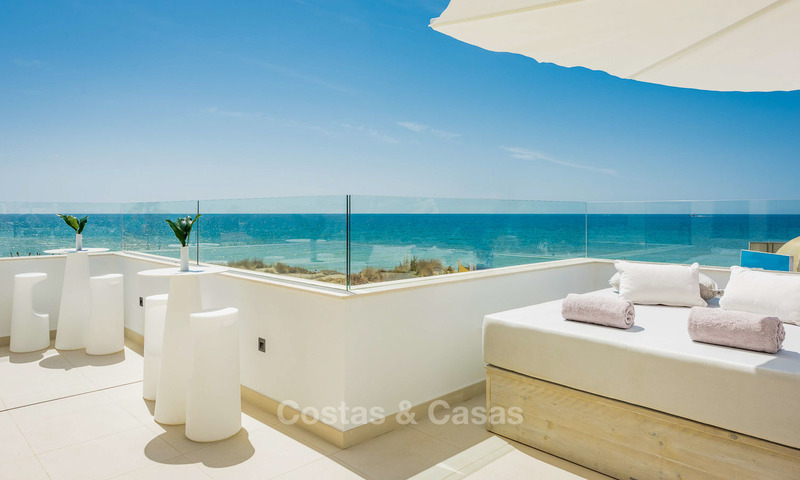 We have access to a database with ALL properties and villas in and around Marbella. You will be assisted in English, Dutch, French, German, Spanish or Italian. In other words, we speak YOUR language! We have an office in Marbella. Make use our 20 years of local market knowledge and experience, free of charge. 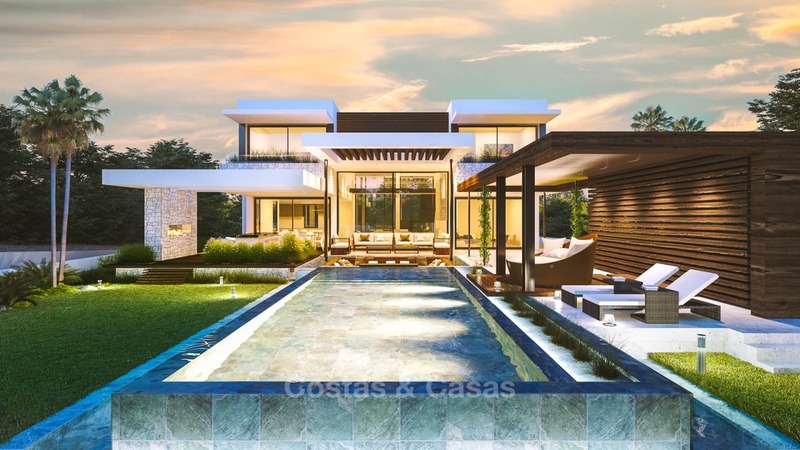 Majestic and luxurious contemporary villa for sale in an exclusive beachside urbanisation, Guadalmina Baja, Marbella. Exclusive beachside urbanisation, walking distance to the beach and golf. Eye catching contemporary architecture. Very spacious villa with plenty of living and entertainment areas. Plenty of room to personalise and chose your own finishes. New Golden Mile location. Close to amenities and several luxury hotels and resorts. 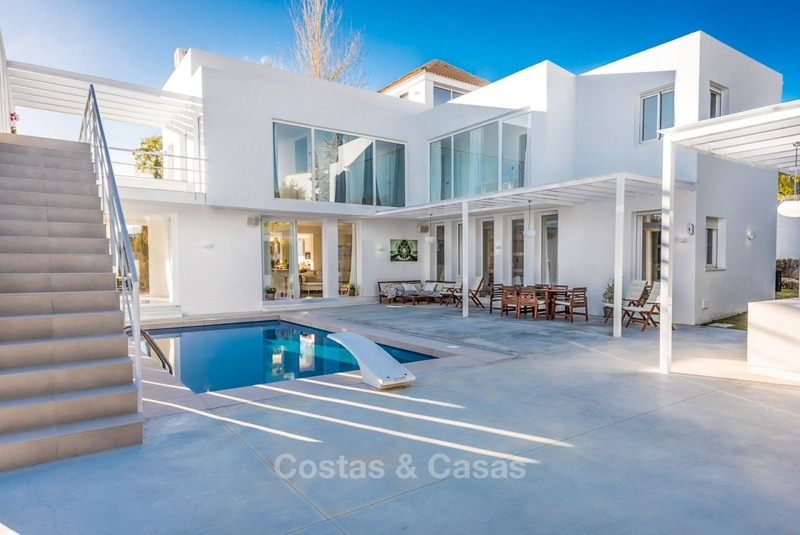 Stunning contemporary style villa with an impressive façade. Urbanisation on New Golden Mile. Close to amenities and several luxury hotels and resorts. 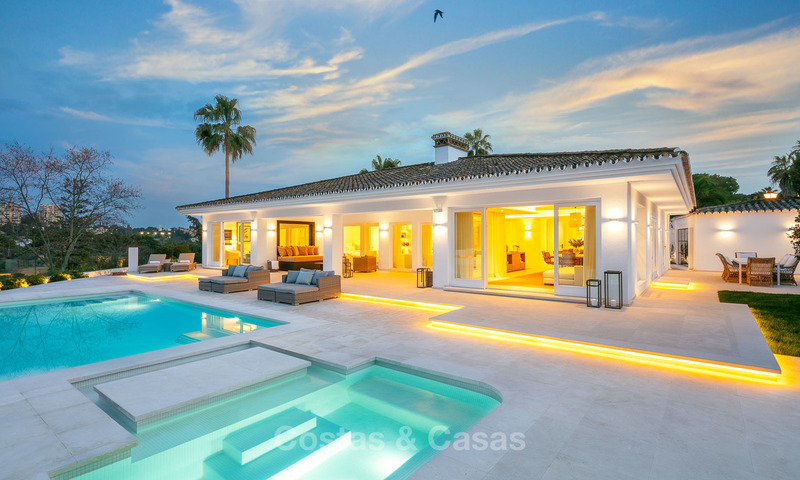 Stunning contemporary style villa with an impressive façade. 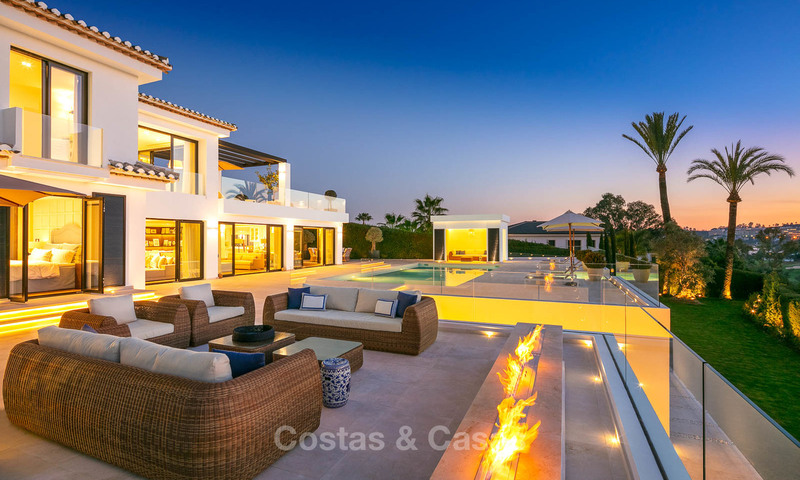 This sumptuous resort-style villa inside a gated community is south-west facing, and enjoys a frontline golf position on the Las Brisas course, in Nueva Andalucía’s Golf Valley. Walking distance to all amenities and just a 3 minutes´ drive away from Puerto Banus and the Golden Mile. REDUCED IN PRICE! Front line golf Las Brisas. Golf and mountain views. Located in a cul-the-sac, providing excellent privacy and tranquillity. Renovated luxury villa with ample entertainment areas. REDUCED IN PRICE! Front line golf, with stunning views over the course. Close to all amenities, short drive to Puerto Banus, Marbella and the beach. Ravishing luxury villa with all modern features and facilities to go with it. Reduced in price! Fenced villa in a small, gated community. Direct access to the dunes and the sandy beach. Ideal home for holidaymakers and beach lovers. Located east of Marbella center, amidst Marbella's best beaches. South facing with views of the coastline and its adjacent hills. Reduced in price! In the middle of Nueva Andalucía’s golf valley, adjacent to 3 top class golf courses. Close to all amenities. Short drive to the beach, Puerto Banus, the Golden Mile and Marbella. Recently fully renovated luxury villa. REDUCED IN PRICE! 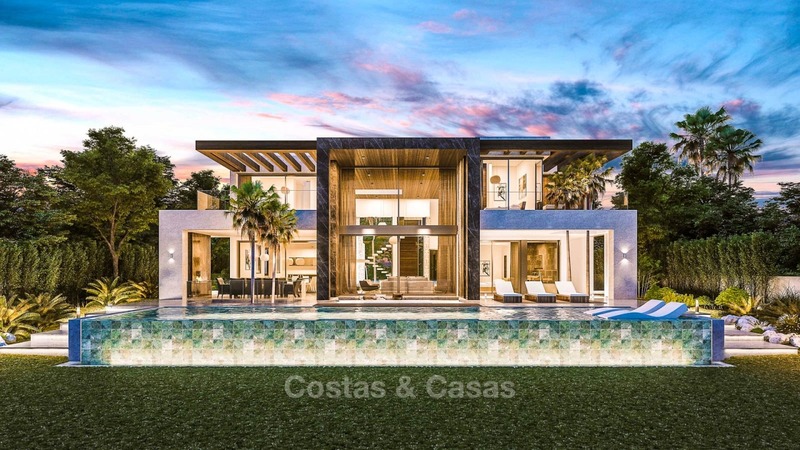 Truly amazing mansion recently constructed in the famous and private Sierra Blanca Estate above Marbella Golden Mile. Occupying a double plot this brand new modern property has impressive panoramic sea views from the ground floor. REDUCED IN PRICE. Bungalow in a modern style. Open plan living space. Large flat plot adjacent to nature. Greenery, quiet, private. Close to the beach, golf course and amenities .